Dr.M.Manivannan is a professor of Biomedical Engineering in IIT Madras, Department of Applied Mechanics. He received post-doctoral training at the Massachusetts Institute of Technology (MIT) in Cambridge. He was a visiting scientist at the Massachusetts General Hospital (MGH) of Harvard Medical School (HMS) in Boston, and a visiting faculty in the Christian Medical College (CMC) Vellore. Before MIT and Harvard, he received another post-doctoral training at the National Institute of Standards and Technology (NIST) Maryland. Before joining IIT Madras in Jun 2005, he was serving as a chief software architect of Yantric Inc., a spin-off company of MIT Touchlab, in Cambridge MA. 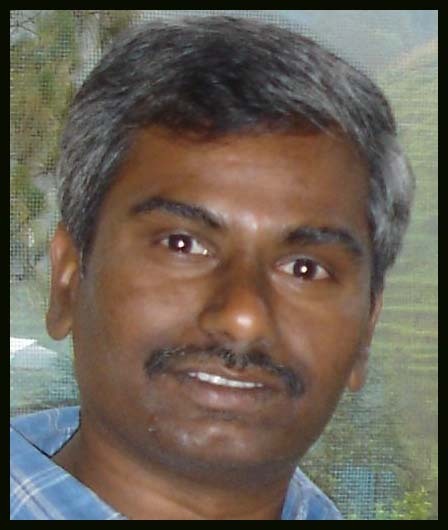 In 2005 Dr.Manivannan has setup the first Touchlab in India at IIT Madras, which is also known as Haptics Lab. He holds PhD and ME degrees from the Indian Institute of Science(IISc), Bangalore. More details can be found in this link.